 Double One by Aspira property offers 50 modern air-conditioned rooms with a bright, contemporary interior. Each room is fitted with a flat-screen cable TV, electronic safety deposit box. Double one by Aspira provides new accommodation, great night sleep, free WIFI and great value for money! En-suite bathrooms include a walk in shower with a selection of complimentary toiletries. With free high speed Wi-Fi available throughout, the hotel also includes a 24-hour front desk. Equipped with air conditioning, modern rooms here provide a 32″ LCD TV with satellite channels, an electric kettle and a minibar. A safety deposit box is included for added security. Situated along a lively stretch surrounded by an exciting range of dining and nightlife options, as well as Situated just a few steps away from Nana BTS Station., linking to the Suvarnabhumi Airport rail link and the MRT underground, giving you easy access to Bangkok. 20 sqm (Flat-screen cable TV, Electronic safety deposit box, Free, Walk in shower, 24-hour front desk, air conditioning, electric kettle and a minibar) – (Flat-screen cable TV, Electronic safety deposit box, Walk in shower, 24- hour front desk, air conditioning, electric kettle and a minibar) – Relax in your modern room with free high speed WIFI and a comfortable bedding. Experience with choice of soft and firm pillows, 32 inches LED TV, in-room safe. 22 sqm (Flat-screen cable TV, Electronic safety deposit box, Free WIFI, Walk in shower, 24-hour front desk, air conditioning, electric kettle and a minibar). (Flat-screen cable TV, Electronic safety deposit box, walk in shower, 24- hour front desk, air conditioning, electric kettle and a minibar) Larger than our superior rooms, our deluxe rooms have no window but larger mirrors and offer free high-speed WIFI and a comfortable bedding. Experience with choice of soft and firm pillows, 32 inches LED TV, in-room safe. 32 sqm (Flat-screen cable TV, Electronic safety deposit box, Free WIFI, Walk in shower, 24-hour front desk, air conditioning, electric kettle and a minibar) – (Flat-screen cable TV, Electronic safety deposit box, Walk in shower, 24- hour front desk, air conditioning, electric kettle and a minibar) Designed with a larger living space and balcony, our executive rooms offer free WIFI and a comfortable bedding. Experience with choice of soft and firm pillows, 32 inches LED TV, in-room safe.